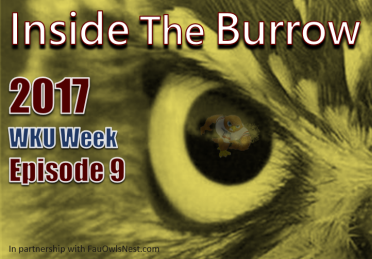 Inside the Burrow 2017 Episode 9 - WKU Week! This week Dan, and Shane discuss this weeks opponent WKU, and recent records which have fallen. Go Owls!